VPN becomes a very important tool for Internet users nowadays. Users need it to protect privacy, secure online traffic, unblock streaming services & torrent sites and achieve other purposes. Is VPN expensive? You may give up the idea of purchasing a VPN plan when your financial situation is tight. We suggest you do some survey first. In fact, VPNs are not that expensive. Many of them are affordable. Some of you may consider free VPN. However, lack of quality and reliability is a vital issue when you use a free VPN. Without income, very limited advanced features are added in the free VPNs. Some free VPNs even collect users’ browsing histories for money. For security, users on budget can consider a cheap VPN. There are many great VPNs that you can purchase at affordable price. 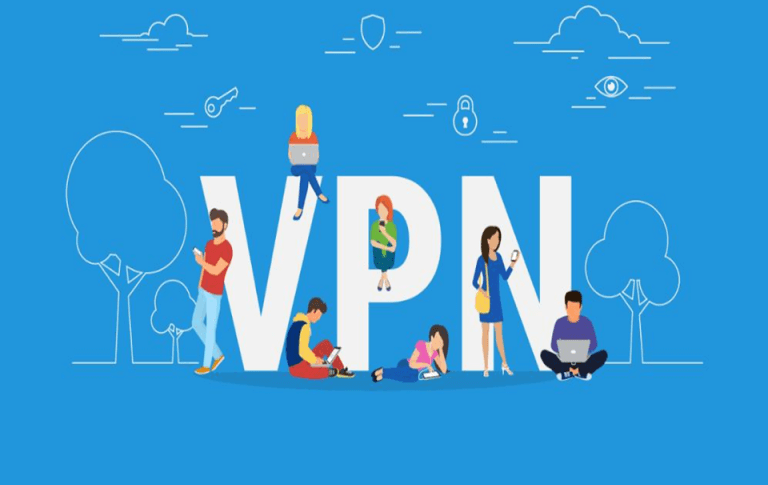 The number of servers and simultaneous connections, types of protocols & tunnels, custom apps for different systems & platform, speed and reliability, advanced security features, shared & dedicated IP addresses and more factors decide the price of a VPN package. Based on real test results, we sorted out the best cheap VPNs for you. Though they are cheap, they include all features you need from a VPN service. First of all, the VPN you choose should use advanced encryption standard to ensure others can’t intercept your online session. OpenVPN with 256-bit encryption is the most popular option so far. Secondly, the VPN provider should has no logs policy, high uptime and Internet kill switch to prevent unexpected information leak and keep your privacy untouchable. Thirdly, the provider should offer servers that cover the most popular locations around the world. With the most popular server locations, users can bypass geo-restriction and unblock more restricted contents. Though some governments and streaming services block VPN aggressively, the best cheap VPNs still can bypass the block effectively. They can bypass government firewall and unblock Netflix, Hulu, Pandora and BBC iPlayer etc. Fourthly, the provider should allow unlimited bandwidth and server switching for the best possible browsing experience. Fifthly, 24/7 customer support will be great. You can get support immediately when you run into trouble. Finally, you should pick a VPN which works on multiple systems and platforms. So you can protect all of your devices. 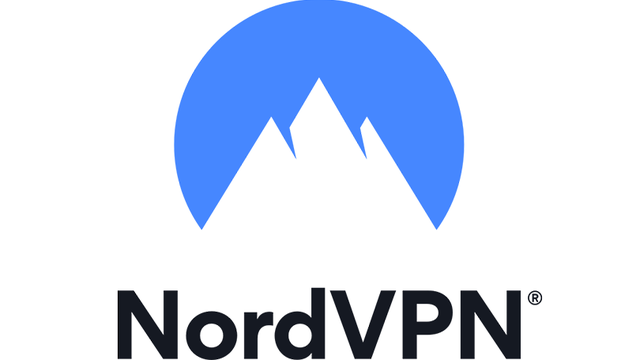 NordVPN offers over 5100 servers in 62 countries and uses double encryption to secure connection. You can expect blazing speeds and unlimited bandwidth. It provides both dedicated and shared IP types for different needs. Kill Switch feature and DNS leak resolver are extra layers of protection. This service has no logs policy, allows P2P traffics and supports Onion Over VPN. This VPN works on Windows, macOS, Linux, iOS, Android, and Android TV. Besides, there are encrypted proxy extensions for Chrome and Firefox. It allows 6 simultaneous logins with one single account. The provider offers friendly price. Currently, it offers 75% discount on the 3-year plan. It is only 2.99 USD per month. VPNArea is an affordable and secure VPN service. It provides unbreakable VPN/Stunnel encryption to safeguard your privacy and valuable data. Ad blocking and malware prevention is offered to protect your device and privacy in multiple aspects. This provider has 1Gbps+ fast servers in 70 countries on 5 continents. By default, you get shared IP address with the plan you purchase. The provider also offers dedicated IP addresses. It accepts Bitcoin payment and has zero logs policy to keep your privacy safe as well. It allows unlimited bandwidth and embrace Torrents/P2P. The provider offers apps for Windows, macOS, iOS, Android & Linux and allows you to connect to six devices simultaneously. Account sharing is allowed. The 24/7 Live Chat support is very helpful. At this time, its 36-month plan is 70% off. It is $2.99 USD per month. There is no automatic billing. VPNArea has 7-day money-back guarantee, so it is a risk-free service. PureVPN is a VPN service based in Hong Kong. It provides anonymous IP addresses, military-grade encryption, and fast network of worldwide servers to give users best possible browsing experience. This VPN package includes Internet Kill Switch, server-level antivirus, ad-blocker and IDS/IPS etc. There is Split Tunneling, so you can decide which traffics go through VPN tunnel for best performance. The global network of 2,000+ servers in 140+ countries gives you secure and unrestricted access to your favorite content with ultra-fast speed from anywhere. PureVPN works on Windows, Mac, Android, iPhone, iPad, Linux, Routers, TV boxes, Chrome and Firefox etc. It supports more platforms than many competitors on the market. With one account, you can use VPN on five devices simultaneously. Currently, PureVPN’s 3-year plan is 82% off. It costs $1.92 USD per month. It is a time limited offer. Besides, the 2-year plan is 74% off. It is $2.88 USD per month. It has 31-day money-back guarantee. ZenMate is a reliable VPN provider with high reputation, delivering solid Internet solution. This service is trusted by over 42 million users throughout the world. The VPN uses 256-bit types of encryption to secure users’ connection to the Internet. Users can be safe all the time even on public WiFi hotspot. ZenMate has fast servers in 30+ countries. Though the number of servers is not so huge, the servers are logically distributed and cover the most popular locations around the world. You can overcome geo-restriction and get rid of government surveillance with those servers to unblock restricted contents freely. It is compatible with Windows, macOS, iOS and Android devices, and works on Chrome, Firefox and Opera browsers as well. The service is easy to use. 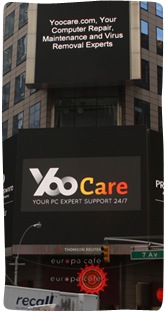 You will get instant tech support if you have problem in using the service. ZenMate is great VPN with cheap price. The price may change slightly for different promotions. The 2-year plan is 83% off during this promotion. It is $2.05 USD per month. A 30 days money-back guarantee is included in all plans. There also is a 7-day free trial. Summary: Every user deserves a great VPN at this Internet age. Choosing the cheap VPN does not mean you can’t enjoy great service. I’ve chosen NordVPN in the end. Considering it my purchase of the month – can’t wait to stream the s**t out of Netflix this weekend. There’s quite a few deals circling around the internet too, the one I used was: ***********.